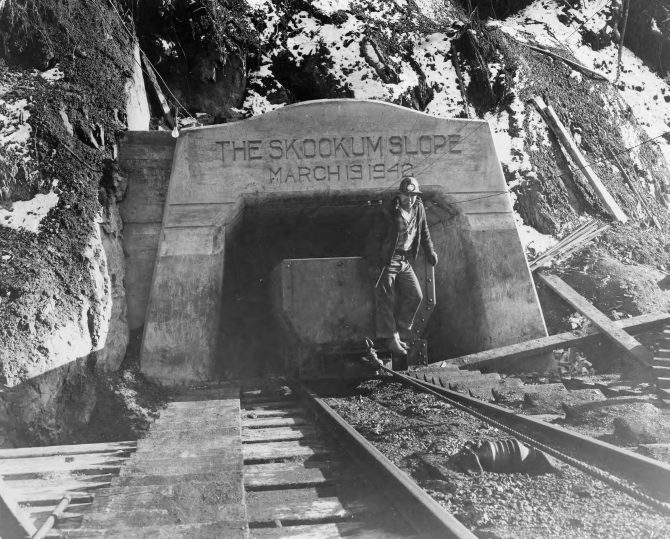 In March of 1942, the Skookum Slope coalmine, which had been closed since 1883, was re-opened by the Wilkeson Coal & Coke Co. The U.S. Defense Plant Corp. had signed an agreement with the Wilkeson Products Company to develop a mine near Wilkeson to produce coal for the industries in the Pacific Northwest. 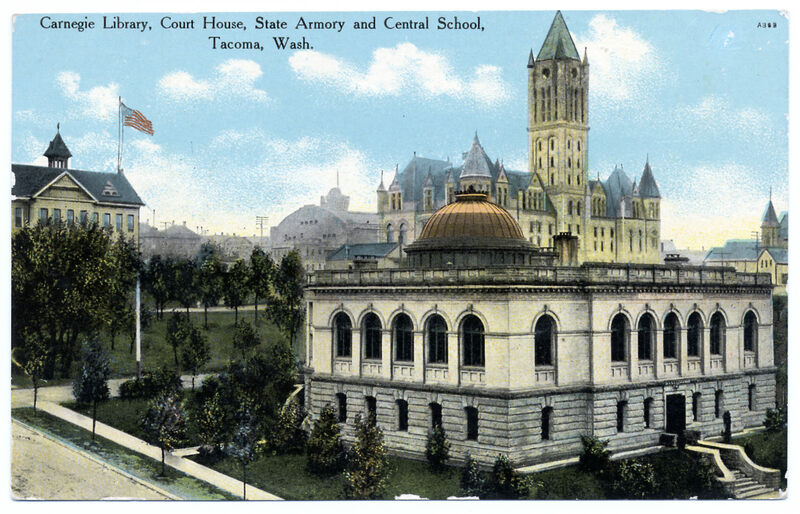 Named for "Skookum" Smith, who made history by bringing the Northern Pacific rails into Tacoma just one day before the line's charter expired, the mine produced thousands of tons of coal from March 1942 to November 1944 when it was once again closed.